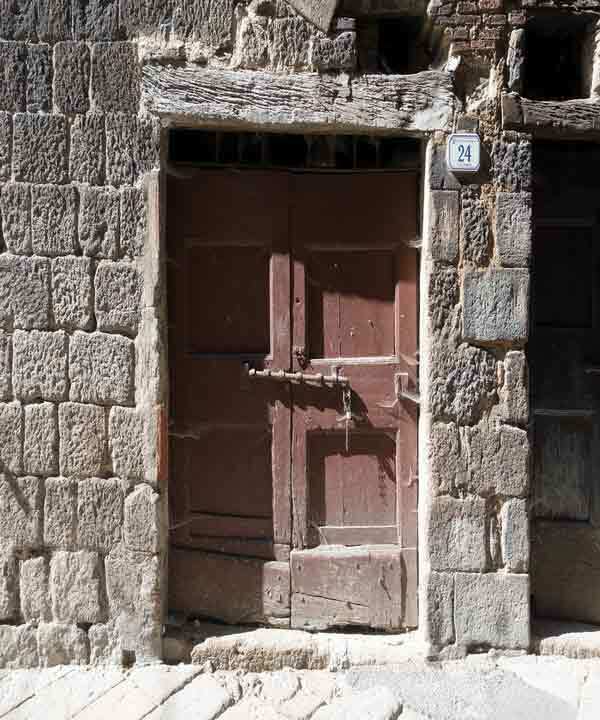 What is Lintel? 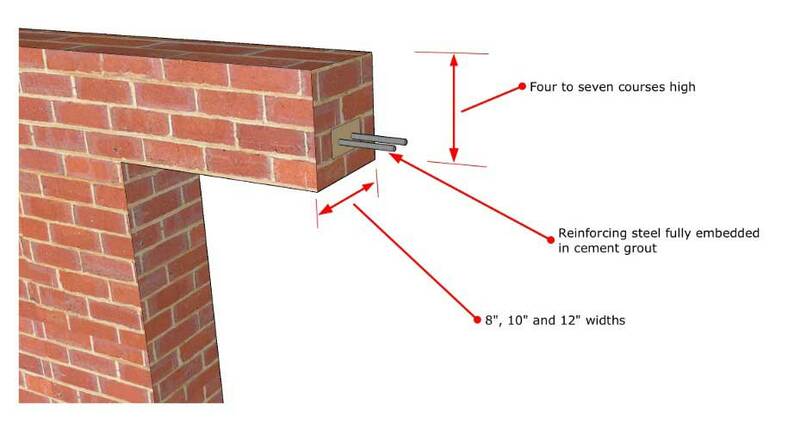 Uses and Types of Lintel in Construction. Hey, Do you want to know that “What is Lintel? Types of lintel, their advantages, and uses in building Construction?” If your answer is yes, then you are at the right article. Here, In this article, you’ll learn everything about Lintel Beam. 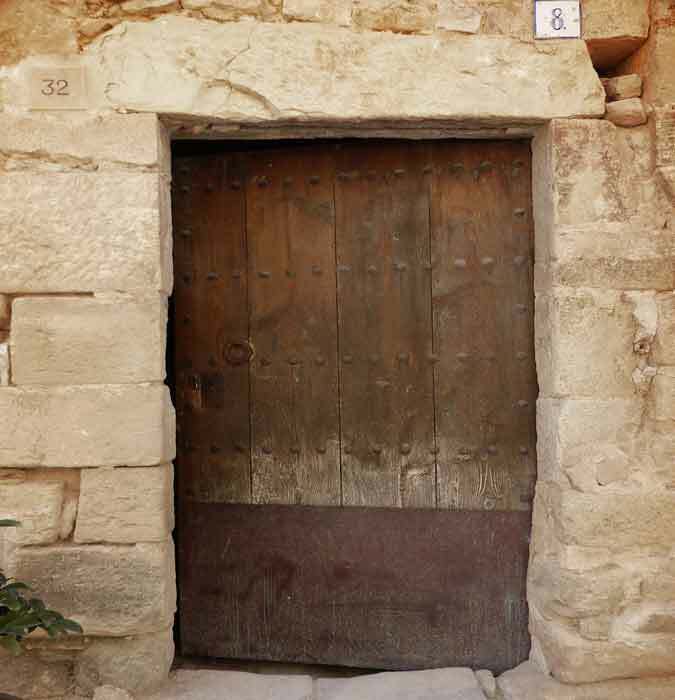 The Lintel is a horizontal member placed just over the openings of doors, windows, verandas, etc. to support the load of the masonry work over It. 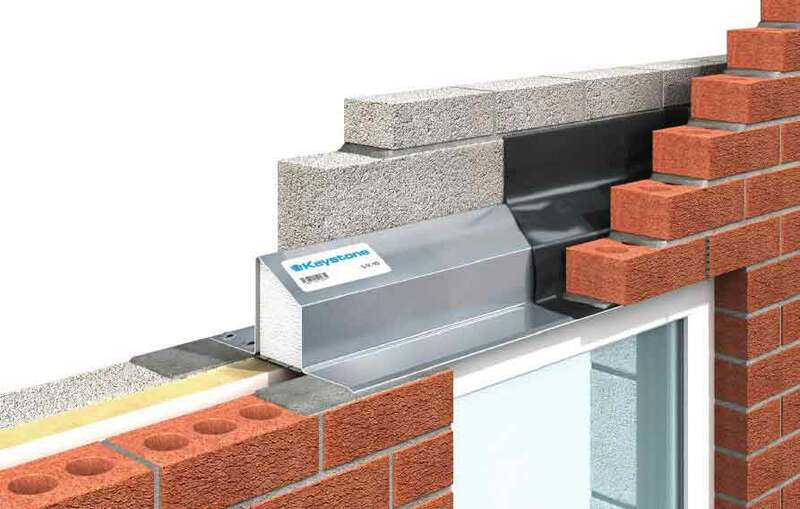 Lintel beams provide supports to the openings in building and transfer that load safely to the masonry walls or columns. Their width must be equal to the width of the wall – where they are constructed. They are built on the top of openings, and their ends are built in the wall. Arches are also constructed on the place of the lintel. However, as compared to arches, lintel beams are very easy to construct. Lintel beams are rectangular in plan and section. They are constructed with different materials. We’ll talk about them later on, in this article. Now let’s talk about its advantages. They have the following advantages. 1. They look simpler and are easy to build. 2. The Excessive load is not applied over the ending supports of lintels. Hence, they are not required to be constructed so firmly. 3. Centering of lintel is easy, and frameworks are also inexpensive. 4. They can bear a high amount of load if the load is coming uniformly. 5. They are delicate and look simple. 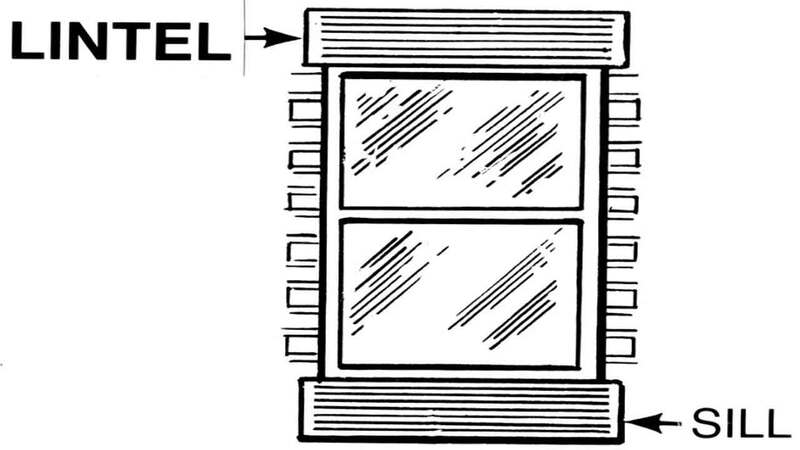 As now you know that what is lintel? And its advantages. So, now Let’s talk about the types of Lintel. They have the following major types. Let’s start with the first type of lintel. Read Also: Resilient Flooring – Its Types and Methods of Construction. Wooden or Timber Lintels are the oldest types of lintel. Timber lintels are relatively costlier, structurally weak and vulnerable to fire. They are also liable to decay if not properly ventilated. 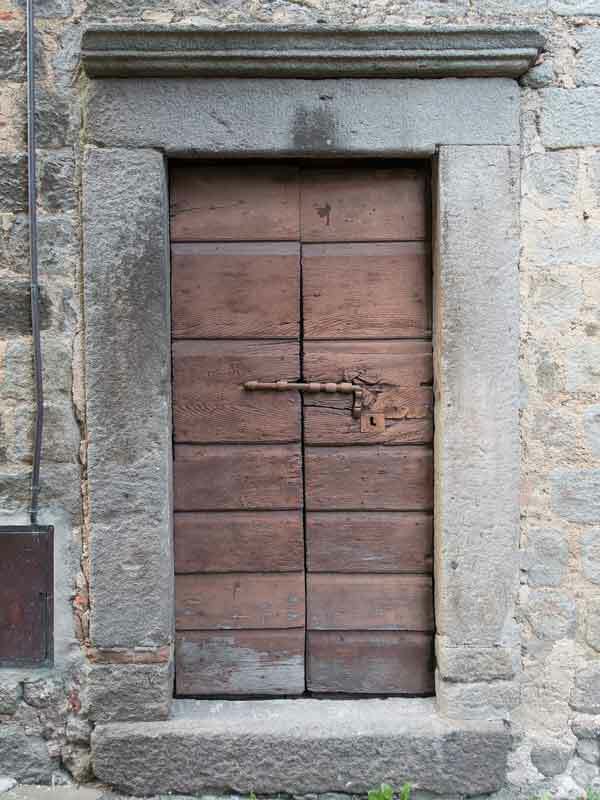 If the length of the opening is long, then two or more pieces of timber are joined to provide lintel on the whole opening. In case of wider walls, timber lintel is composed of two wooden pieces kept at a distance with the help of wooden distance pieces. Sometimes, timber lintels are strengthened by the provision of mild steel plates at their top and bottom; such lintels are called flitched lintels. These days they are not used commonly due to the availability of modern materials. They are most commonly used in hilly areas. Rectangular pieces of stone can be used as lintel. This type of lintel will be very firm and strong, but it weighs too much. Their thickness is kept approximately 10 cm per meter. Stone lintels must be employed as per accordance with natural layering. They are merely used in mountainous buildings as they weigh too much and due to the non-availability of other materials for their construction. They are used in spans up to 2 meters. Due to their weak tensile nature, they are not used in buildings where vibratory loads are subjected on the structure. It is difficult to deploy them it cities as its transportation is a very complex task. Hence, they are not used in urban areas. In today’ s age, the most commonly used type is Concrete lintel. They are made of cement concrete and have the following types. This type of lintels are prepared with plain concrete as steel bars are not used in it. Hence, they are not usable for heavy loads. They are made for a span of up to one meter. Concrete is very strong in compression but is weak in tension, that’s the reason they are not used in a longer span. In this type, reinforcement is used to overcome the low tensile problem in concrete. They are very strong and can be employed in very big sizes and higher spans. They are constructed in modern buildings. In the present, R.C.C lintels are the most commonly used type, due to its strength, fire resistance, rigidity, and ease of construction. They are also economical and durable as compared to other types of lintels. They also look appealing and provide a smooth surface. Their thickness is kept approximately up to 8 centimeters per meter. It has two types with respect to their construction. 2. Cast in Situ Lintel. They are generally prepared in factories. They are fixed on openings later once dried and firmed. They are very suitable for small spans. They are constructed directly on the openings monolithically with the masonry walls or columns. Their design must be checked before construction. They are generally centered and frame-worked before construction. Subsequently, steel bars are tightened together after its design. Then formwork is filled with cement concrete (1:2:4). Concrete is firmly pressed during filling it into the framework in order to avoid empty spaces. Curing with water is done for at least 15 days. Finally, centering and formwork are removed. Read Also:Slope Failure; its Types, Causes, Technical Terms. Where loads are heavy, or span is more, it may be made of reinforced brick work. The depth of such lintel is kept equal to 10 cm or in multiple of 10 cm. Sometimes, a 15 cm thick brick lintel may be obtained by using 5 cm thick lies in conjunction with 10 cm thick bricks. Alternatively, bricks can be placed on edge. The bricks are so arranged that 2 to 3 cm wide space is left length-wise for the insertion of reinforcement. The gap or joint is then filled with 1:3 cement mortar. Vertical shear stirrups are provided of 6 mm diameters. Wires are provided in every third vertical joint. Main reinforcement is provided at the bottom of lintel consists of 8 to 10 mm diameters. Bars are cranked up at the ends. They are provided where the opening is large and where the super-imposed loads are also heavy. It consists of rolled steel joists or channel sections either used singly or in the combination of two or three units. When used singly, the steel joist is either embedded in concrete or cladded with stone facing, to increase its width to match with the width of the wall. When more than one units are placed side by side, they are kept in position by tube separators. Curing with water is done for at least 10 days. Thanks! for Reading this article. I hope you’ll like it please, don’t forget to share it. Read Also: Modified Proctor Test: Its Procedure, Apparatus, Result.